By Chris Russon on 2018-05-23 - The driving force behind Eurekar. Chris heads up a team of motoring correspondents under the Driving Force banner. Prior to Driving Force becoming independent in 2010 he was Chief Motoring Editor for Trinity Mirror Regional newspapers. Chris has been writing about cars for almost 40 years. 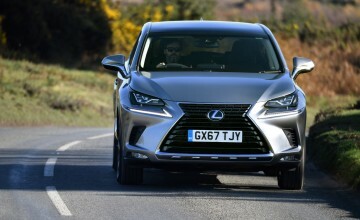 JAPANESE premium car maker Lexus is adding extra appeal to its NX 300h mid-size crossover with the addition of a new Sport version. 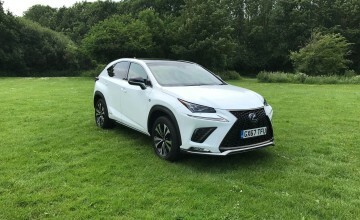 It is the first expansion of the self-charging hybrid NX line-up since the new model was introduced last year and follows the pattern established by the Sport versions of the Lexus RX luxury SUV and IS saloon. 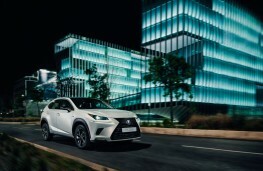 The new NX Sport comes with black exterior details, including the horizontal bars and frame of the Lexus spindle grille and the door mirror housings. New 18-inch alloy wheels add extra impact to the NX's street appearance with a dark and bronze two-tone finish. Inside, there's an option of an all-black interior finish with leather-like upholstery, or black with contrasting white accents on the seats and instrument panel. Silver trim inlays are featured as standard. 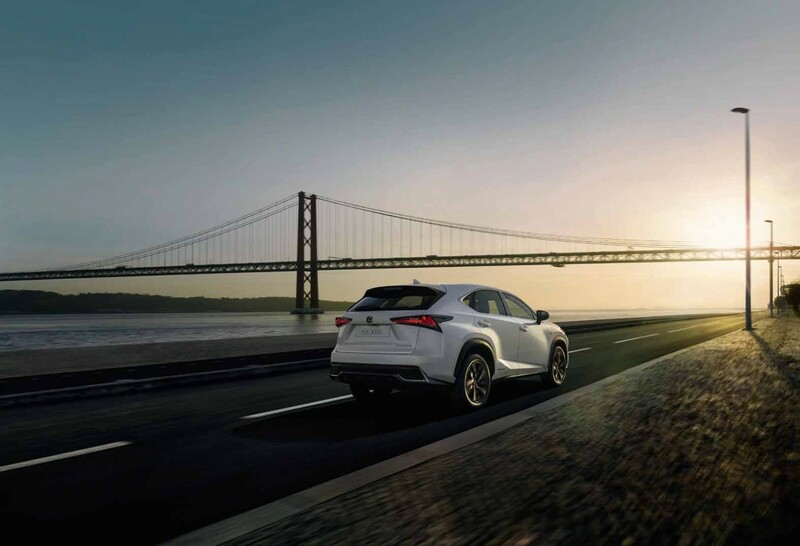 Equipment specifications match those of the NX 300h SE and include Lexus Premium Navigation with a 10.3-inch display, a full array of safety systems plus rain-sensing wipers, a reversing camera and dual-zone climate control. 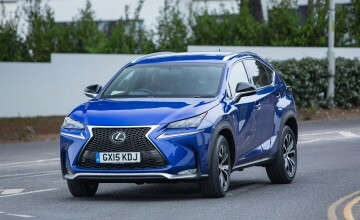 The new NX Sport will be on sale from June 1 and is priced from £36,500. 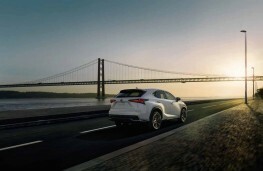 First deliveries are expected from the beginning of July.